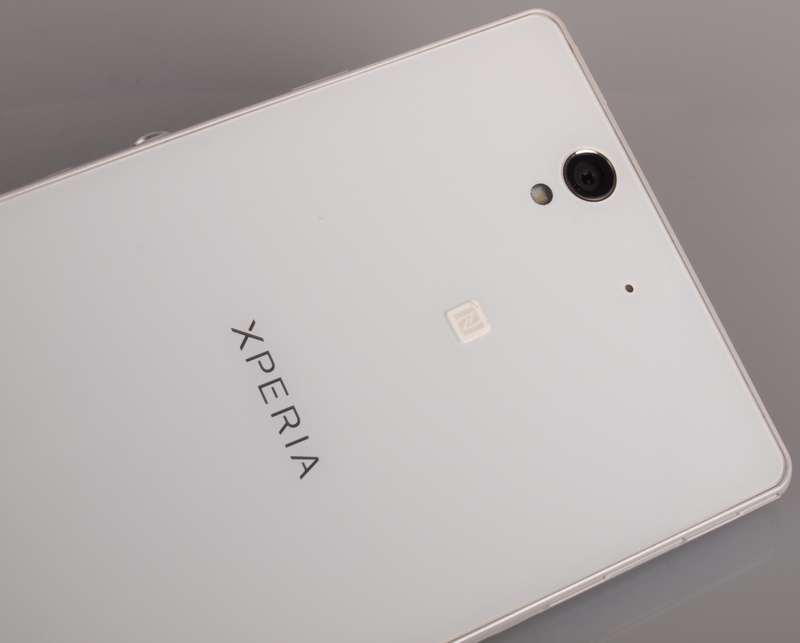 Daniel Bell reviews the Sony Xperia Z camera phone, it has a 13 megapixel Exmor RS sensor and shoots HDR images and videos. 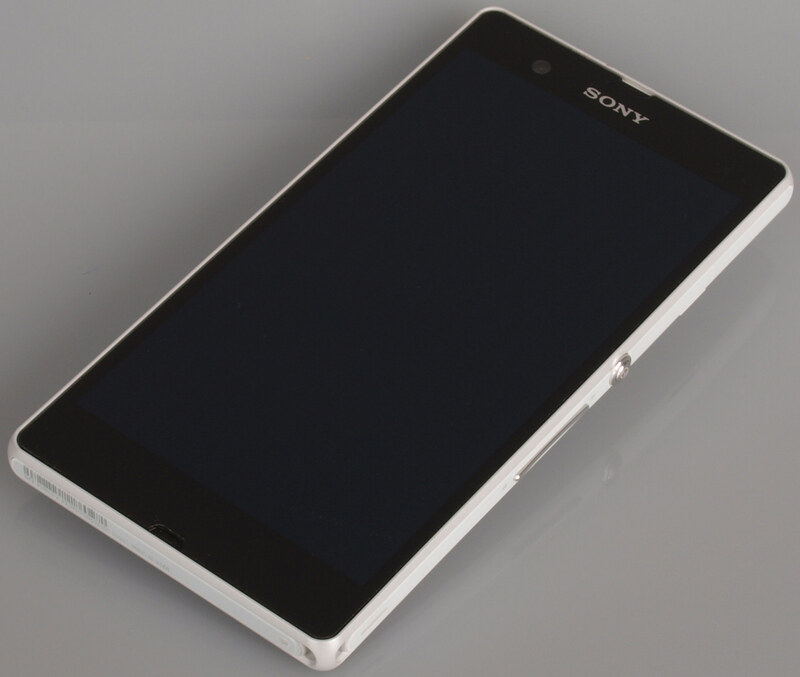 The Sony Xperia Z was announced in January 2013 at CES and is a smart phone with a 13 megapixel Exmor RS image sensor. You can also shoot HDR pictures and videos as well as shoot in Superior Auto mode. It is available for around £500 or free on a Three mobile phone contract. The Sony Xperia Z has two sensors - a 13 megapixel BSI Exmor RS on the rear and 2.2 megapixel Exmor R on the front. The lens is a 35mm equivalent of 28mm and there is 16x digital zoom. The Xperia Z is water and dust resistant - water resistance is up to 1m for up to 30 mins. There is Superior Auto mode to make picture taking simple - settings are adjusted automatically for the detected scene. Also included is a HDR mode which combines images at different exposure levels and is also available when shooting videos. There is also Sweep Panorama mode, filter effects and burst mode can record 9 megapixel images at 10 fps. Videos are recorded in full 1080p HD and you can also take pictures at the same time as recording. 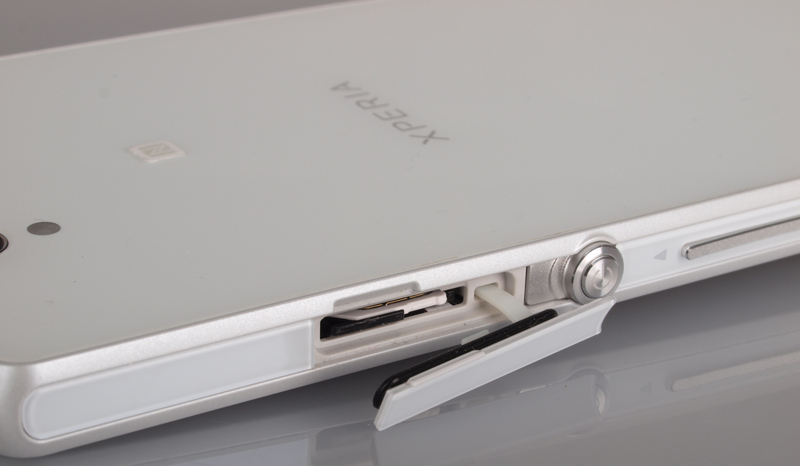 The Sony Xperia Z has a rectangular body that is quite chunky with all the ports for headphones, USB cable etc. having covers which make the edges of the camera very smooth. This means you can stand it on it's side vertically or horizontally if you want to use the self-timer for shots. There aren't many buttons as most of the phone is controlled using the touch screen. There is an on / off button and volume buttons which also control the digital zoom. 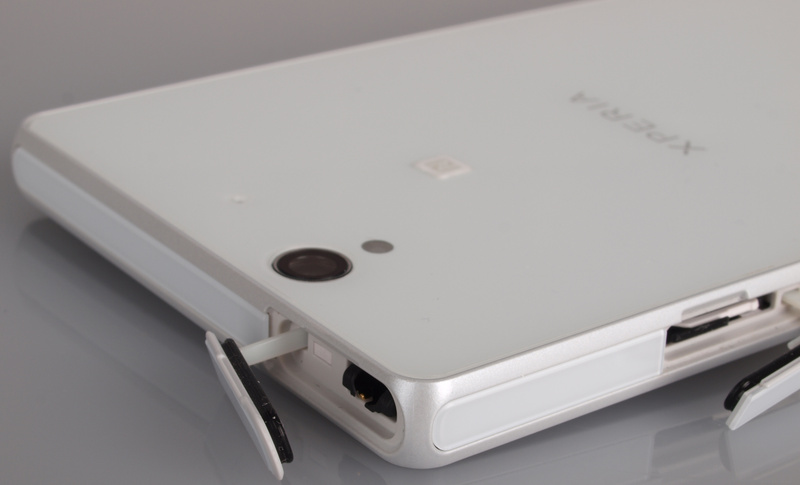 When the Xperia Z is locked you can gain access to the camera quickly by pressing the on button and sliding the camera icon to the side. When the camera is active there are video record, shutter release, playback and front / rear camera buttons on one side and other settings down the other. The menu system in the camera app is easy to use. One of the most impressive features on the Xperia Z is the full 1080p HD screen which is makes it excellent for viewing your pictures and videos, although we did find it a little hard to see in bright light. You're only likely to get a day of use from the phone on one charge, but this is typical of a smart phone, so you'll want to put it on to charge every night. We took a number of shots to test the camera's responsiveness, from switch on to first photo, shot to shot, focusing speed etc. We take a number of shots and then use the average to ensure accurate and consistent tests, making it easy to compare with other cameras. Burst mode high records at 1280 x 720 pixels, mid at 3920 x 2204 pixels and low at 1920 x 1080 pixels, all at 16:9 ratio. Sample Photos - The Xperia Z takes colourful images which are well exposed - great for sharing on the web with friends and family. The fixed 28mm (35mm equiv.) isn't the best for portraits shots but skin tones aren't bad. The HDR mode does a good job of retaining some detail in the shadows. Lens Performance - The detail in the images is OK, but when viewing full size you can almost see the individual pixels, which means that curves etc. look jagged rather than smooth - but as pictures taken on a smart phone tend to be shared on the web, it's not a big concern. You can't get all that close to your subject, so shooting macros is difficult and detail just isn't quite good enough. ISO Noise Performance - Noise is low at ISO 125, but there is enough at ISO 200 to cause the images to become soft. At ISO 400, there are only issues with image quality in contrasting areas in the image and it doesn't get all that worse at ISO 800. At the highest setting of ISO 1600, image quality is poor. White Balance Performance - Under our studio lights, whether it be incandescent or fluorescent, the Auto White Balance (AWB) performs well. Identical images are also produced by the respective presets. Panorama mode - Panoramic images have a decent amount of detail and are fairly well stitched, although there are some slight issues when viewing full size. Digital Filters - The Xperia Z has a range of unique and unusual filters - we've included a number of examples above. Video - Video quality is decent, below is one recorded in full 1080p HD. The Sony Xperia Z looks impressive and will win over many fans, but if you want to use it as your main camera, you may be disappointed and there are certainly better cameras on smart phones available. Image quality is disappointing and panoramas aren't as impressive as the iPhone 5, but HDR shots are good and the Superior Auto mode makes picture taking extremely easy. Box Contents XperiaÂ™ Z, embedded battery, Sony MH-EX300AP headset, charger, micro USB cable for charging, synchronisation and file transfer, and user documentation. Hi Daniel, I'm interested in the actual sensor dimensions. I see they're listed above at 3920mm x 2940mm! which must be wrong. Is there a decimal point missing? Can you also tell me does the sweep panorama use the camera in portrait orientation as the iPhone 5?